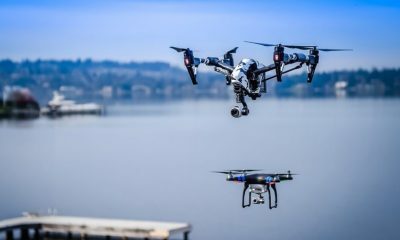 Police in Geneva, Switzerland have joined a growing list of forces employing clever ways of dealing with drones behaving badly. They have skipped using nets, guns or hackers. 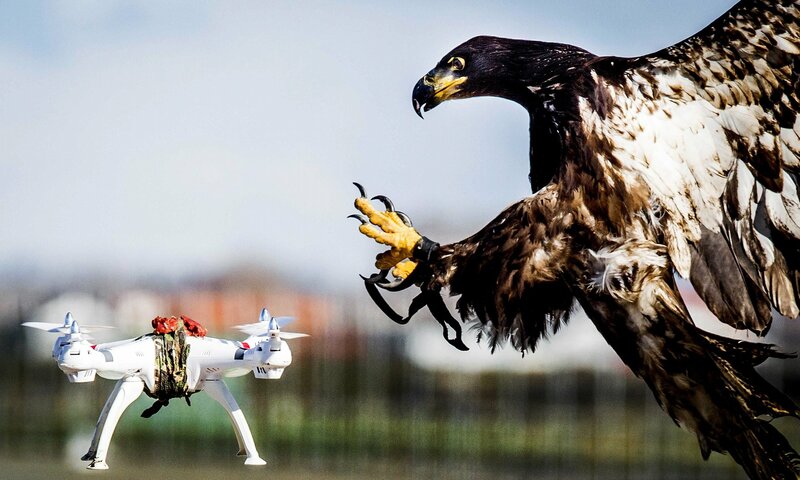 Rather – they have opted to train a pair of eagles all the way from hatchlings fresh from the eggs until they are fearsome, fully-grown masters of the skies. 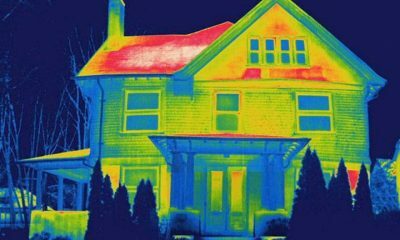 We have previously written about how companies are being employed to take care of this very problem. 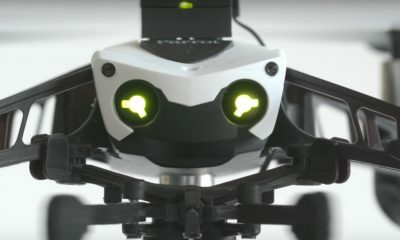 It does not take much imagination to consider the horrible damage an illegally weaponised consumer drone could do, if set loose in a populated area. At the lower end of the criminal spectrum some UAVs might just be filming in places they really should not be. The pilot could even be trying to have a sneaky perv on their neighbour – as in this story. Enter the eagle and bam! The drone is gone. To raise the eagles to operational readiness will take around a year. During this time a falconer will be regularly putting them through their paces and rewarding them with fresh meat every time they get it right. The end result should be eagles that fly above unsuspecting drones, employ their sizable talons and yank said craft right out of the air. 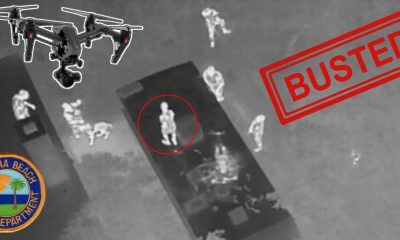 What if the drone user is a master of evasion? Given the impressive acrobatics some drone pilots are capable of, one could image a pretty cool game of cat and mouse. As it stands, the odds are weighed heavily in favor of team eagle. How do we stop drones flying near airports once and for all? 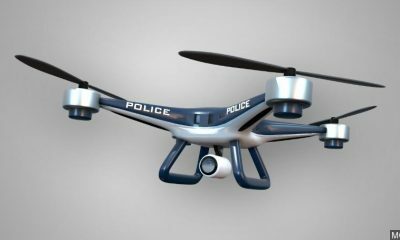 Daytona Beach police catches suspect with help from drone!